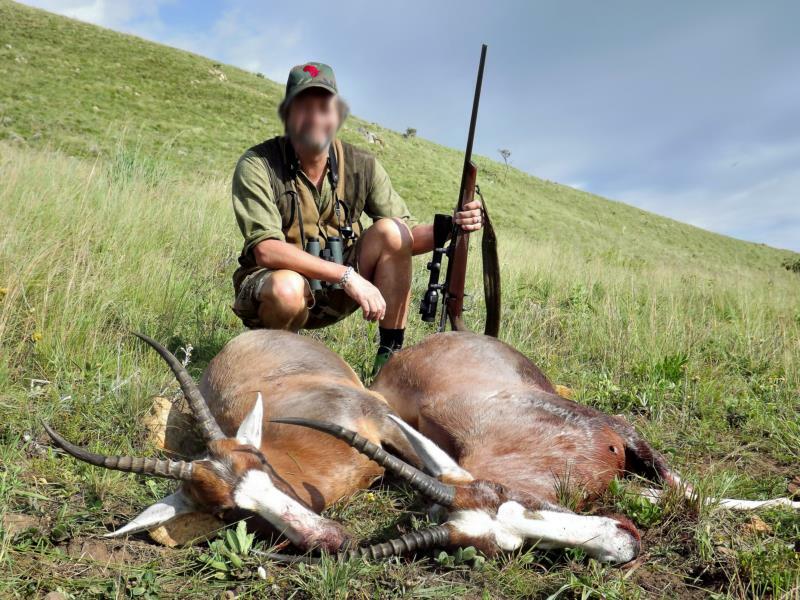 Culling or “Reduction Hunting” has become very popular in the last couple of years. It offers the hunter the same hunting experience as a normal trophy hunt, but at a fraction of the price. 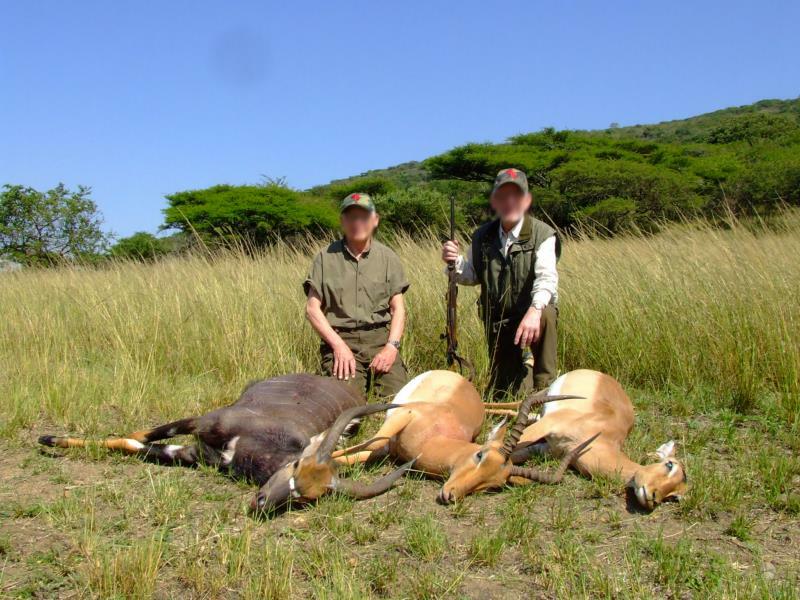 Culling is perfect for the first time & seasoned African hunter, alike. 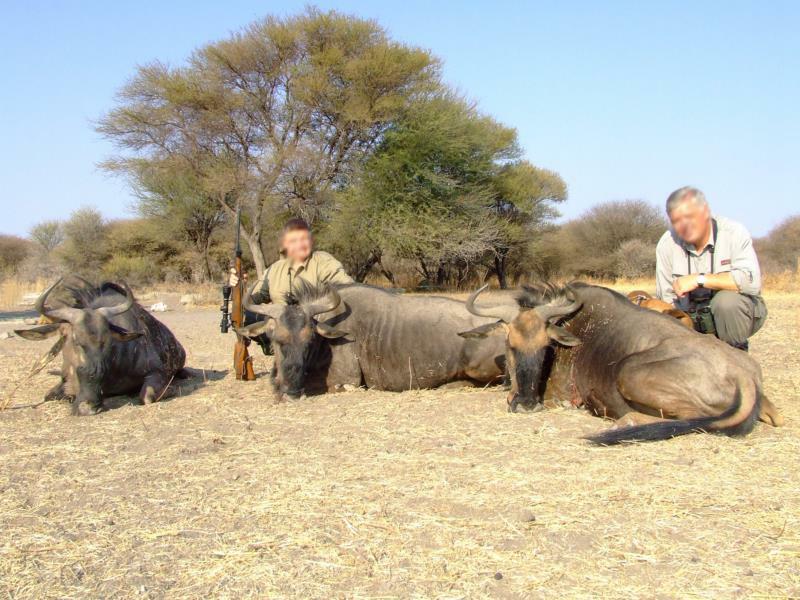 For the first timer it gives him a taste of what African hunting is all about. 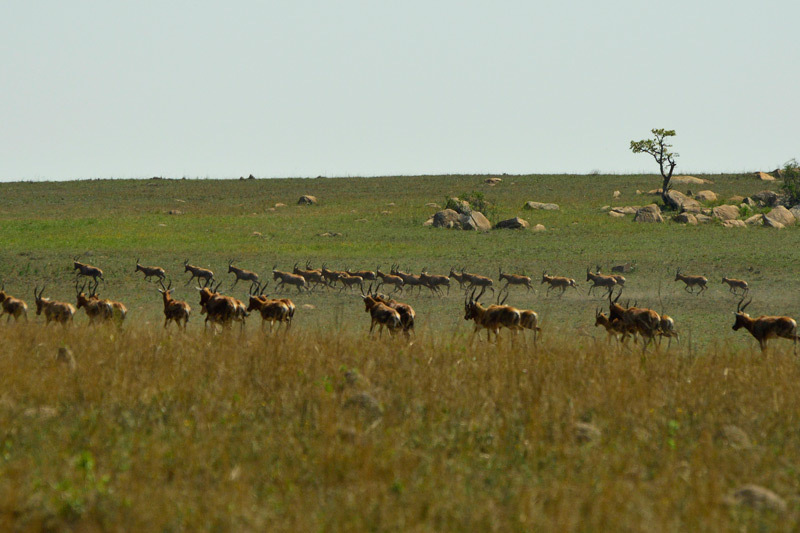 For the seasoned hunter it offers the same challenging hunting that has brought him back to Africa time & time again. 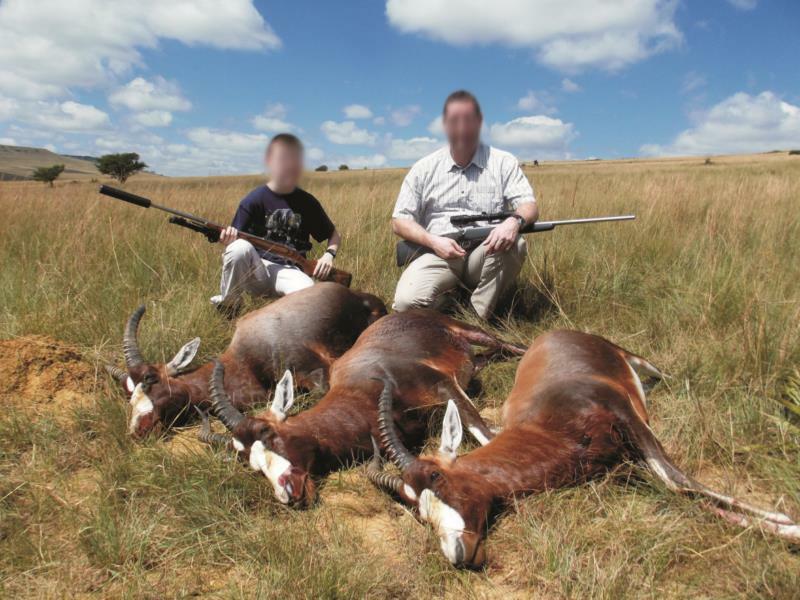 The advantage to these hunts would be that they do not need to take these trophies home, as they probably do not have any space left on their trophy room walls. 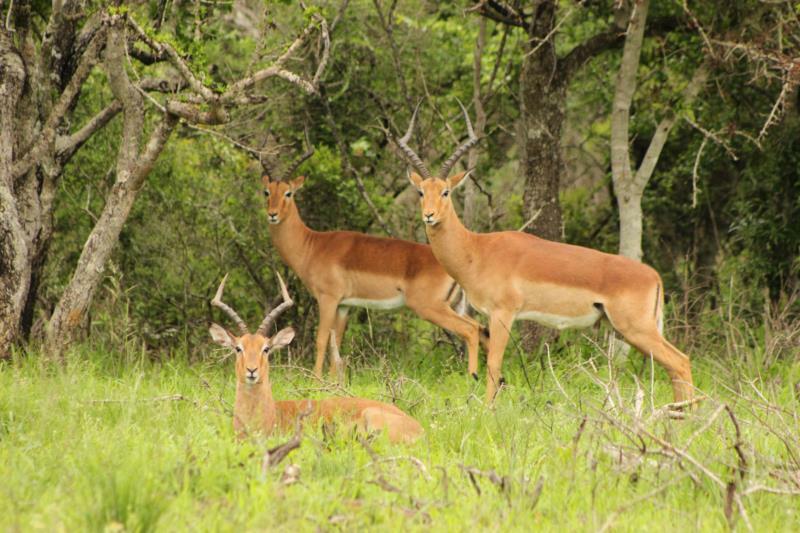 Zululand is the perfect area for culling as it offers a very wide variety of species. 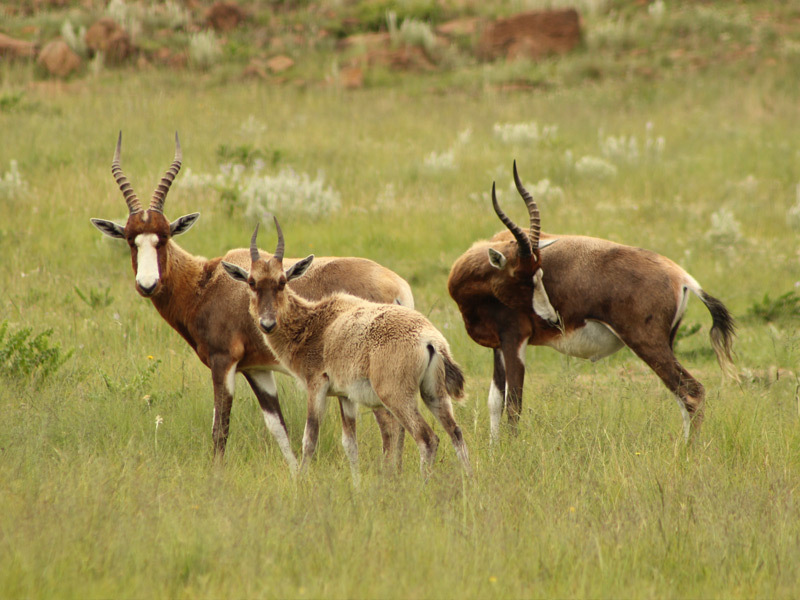 We also offer culling hunts in Thaba Tholo. 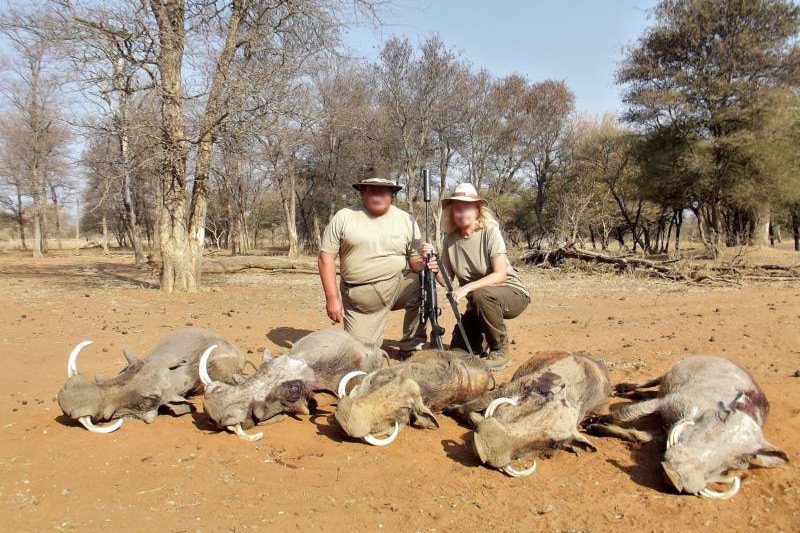 Culling is perfect for the first time & seasoned African hunter, alike.